Climate diplomats need to prepare for a hot summer. Leaving Bonn mid-May after two weeks of complex negotiations, the current status of the negotiation text shows how much work remains to be done. Therefore, negotiators have scheduled another week of discussions for early September in Thailand’s capital to close some of the gaps and to ensure that a huge step towards implementation of the Paris Agreement can be taken at COP24 in Katowice. Two weeks ago, the Brazilian Institute for Climate and Society hosted an event on international climate and security in Rio de Janeiro. 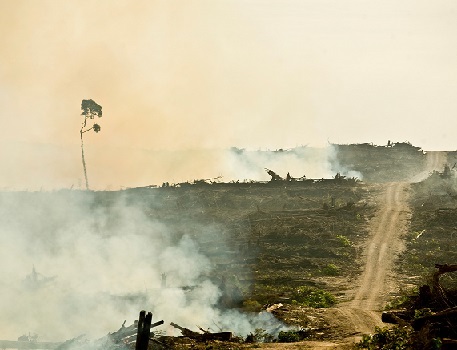 The meeting, joined by experts from the public sector, civil society and international think tanks, reflects Latin America’s increased interest in the international dimension of climate fragility risks. Reducing the impacts of disasters in developing countries is absolutely vital - especially in fragile and conflict-affected contexts. The invention of climate risk insurance has been a major breakthrough in that regard. If they are well-designed, climate risk insurance could play a major role in supporting the poor. To support this, insurance initiatives should monitor both positive and negative impacts. In an interview for the Water, Energy & Food Security Nexus Platform, adelphi's Benjamin Pohl gives insights into a recent study on water cooperation in Central Asia and explains how transnational water management can strengthen economic and political ties in the region. 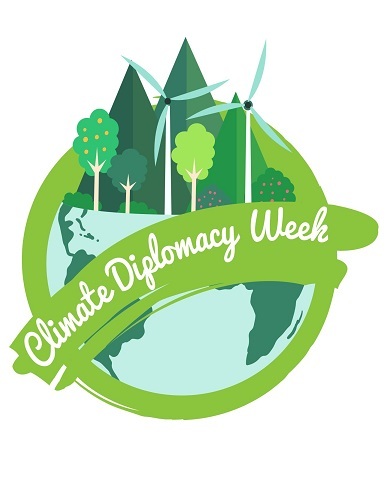 During European Climate Diplomacy Week, EU delegations around the world reach out to communities and partner organisations, highlighting positive global action and collaboration on climate change. High Representative Frederica Mogherini will convene and host a high-level event on climate security. For the first time, 2018 will see two Climate Diplomacy Weeks, the second one in September. It cannot be overstated how valuable regional cooperation is for tackling the security dimensions of climate change. Ayan Mahamoud, Platform Coordinator for Regional Programming for the IDDRSI, shares how the programme's resilience building efforts are looking into the causes of resource-related conflicts in the Horn of Africa in order to develop a conflict-sensitive approach to the region's climatic challenges. Working with over 30 partners, the World Resources Institute (WRI) has recently launched the Resource Watch. The platform provides a wide array of data sets on various sustainability topics, ranging from food security to urban climate challenges. As the WRI has stated, Resource Watch was created in the face of two global challenges: a proliferation of data, and declining trust in institutions. According to the Global Climate Risk Index, four of the world’s ten countries most affected by climate change are located in Southeast Asia. 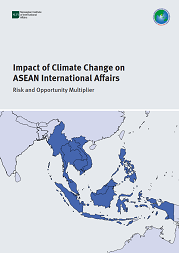 This study examines the implications of climate change and climate policy for international affairs in Southeast Asia and for ASEAN as a multilateral organization. 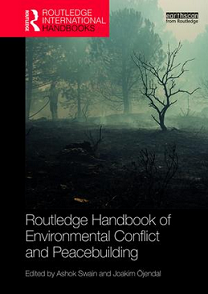 The newsletter “Environment, Conflict, and Cooperation” is published several times a year. To unsubscribe, please click here. Subscribe to the “Environment, Conflict, and Cooperation” newsletter. Alexander Carius, Adrien Detges, Daria Ivleva, Raquel Munayer, Benjamin Pohl, Lukas Rüttinger, Stella Schaller, Dennis Tänzler, Stephan Wolters. Editing support: Anya Malhotra. The newsletter is published by adelphi in cooperation with its partner organizations. The Manipal Advanced Research Group (MARG) was formed in early 2006. Given the wide variety of expertise available at Manipal University, this initiative seeks to establish synergies between fundamental research in the natural (physical) sciences and engineering. MARG has also launched the Science, Technology and Security Forum (STSf) website, which is intended to provide a platform to the larger strategic, academic, diplomatic and scientific community to participate in debates on matters impacting international security with a particular focus on Asia and, in particular, India.